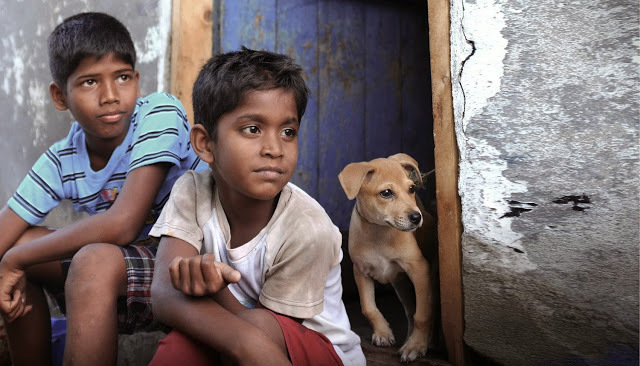 KaakkaMuttai has holded well yesterday despite 2 new releases. It has collected 53lks taking 8 days total to 6.9Cr. All India gross for 8 days is around 7.85Cr. it has grossed more than 10 crores, but all media pundits have wantedly lessened collections. for example, sri sakthi cinemas of tirupur is running 5 shows a day and have seen 80 percent to 90 percent full of cinema houses. tickets are priced at 100, 120 and total number of seats is around 700, which means movie is collecting about 280000(minimum estimation) per day. the movie is also running housefull shows in tirupur varanashi complex, which consists of around 500 seats with 80 rupees per seat of 4 shows. in tirupur itself movie should have grossed a minimum of 400000 per day and with movie running to packed houses, and total collections of movie in tamilnadu should have easily eclipsed 1 crores a day. if you are destroying truth, you are destroying tamil cinema.